I’ve always been skeptical of meal replacement shakes. I can’t tell you how many times I threw together a replacement shake, consumed it and then an hour later I am starving again. It doesn’t replace a meal for me. It just adds the calories as if I took in a meal yet didn’t replace a meal. To me there was zero value in these meal replacement shakes. Until one day my buddy Ryan showed me this. The ultimate keto meal replacement shake. It is packed with fat, fiber and calories. It has everything. I normally make it my first meal of the day and then 2 to 4 hours later I have my only other meal of the day. I am combining keto with intermittent fasting which is a deadly combination. Best of all, it tastes freaking amazing. Here are the ingredients in this shake. Let’s talk about the ingredients and what they bring to the table. First we have an avocado. Or a half an avocado. I promised you I’d get back to you on this. This is a matter of how much it takes you to fill you up. This is personal preference. It is something you need to experiment with yourself. Unless you are a very big eater, start off using a half an avocado and see how that works out for you. So this gives you an idea of just how much a difference there is between a whole and half avocado. And look at all of the nutrition in avocados! The word “superfood” or “superfruit” gets thrown around and I don’t like to use it. But if there is a superfruit or superfood, I believe it is avocado. Alright, the second item is the Myoplex Ketogenic Powder – Cinnamon Bun. This stuff is just incredible. It was specifically designed for a ketogenic diet. Best of all it tastes amazing. Take a look at the nutritional information for it. This thing packs some punch. 32 grams of fat and 5 grams of carbs. That is a worthwhile exchange. 400 calories. This will fill you up. What a great foundation for a keto shake this is. 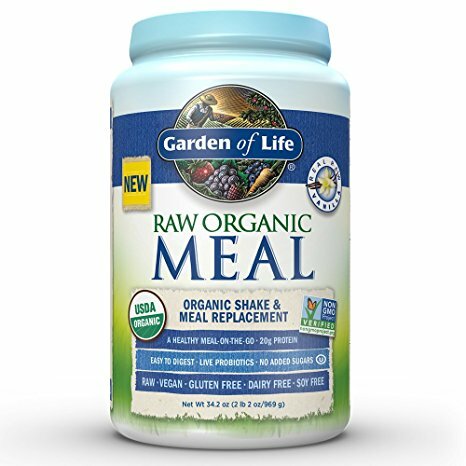 Finally, we have Garden of Life Meal Replacement – Organic Raw Plant Based Protein Powder – Vanilla. The longest product name in the history of the world. Let’s look at the nutrition in it. This brings loads of vegetables into your shake. This really rounds it off. It ads 230 calories, 3 fat g, all for 2 net carbs. It’s incredible. And then there’s water. With water, you use what works best for you. If you want it extremely thick go 6 ounces. If you want to make it less thick then add as much water as you want. I basically add enough water and ice to fill up my single serving blender with my Ninja Master Prep. So there it is. Your ultimate keto meal replacement shake. Some days you can get by eating just this. Throw in a couple cups of bulletproof coffee and that is a viable option. Also, it just donned on me that this could also be called a keto smoothie. So yeah there’s that. 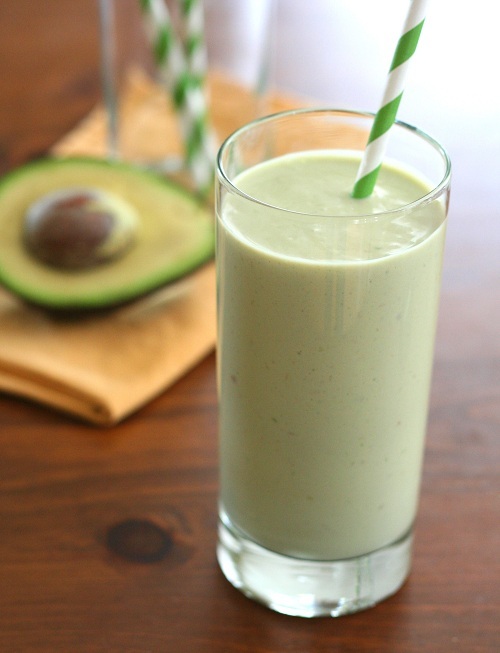 Your ultimate keto meal replacement smoothie! The convenience factor in having a shake replacing a meal is something you can’t overstate. It’s so convenient. You take a couple minutes in the morning while you are getting ready and you have one less meal to plan for the following day. Learn more about how to tell when you are in ketosis.